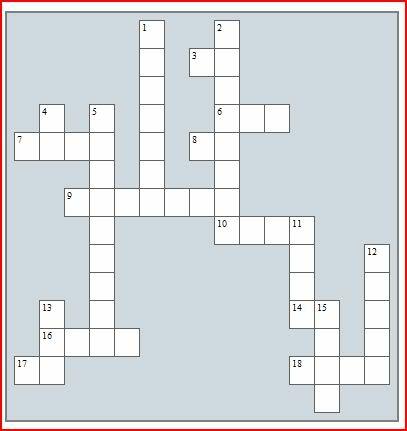 I will post koi related crossword puzzles from time to time to enable you to test your knowledge and I will soon introduce a competition with prizes. 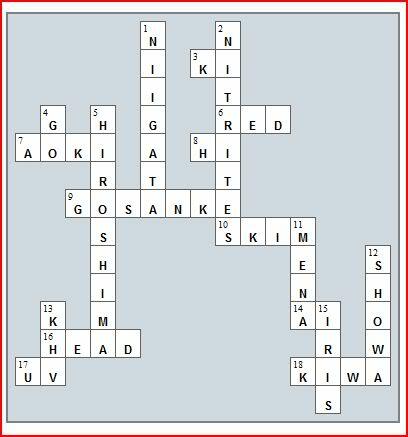 Herewith my first puzzle. Kindly mail me your solution. The solution will be posted in due course. The image can be right clicked and printed. » Image puzzle 1 - Stats, answers and winner!